The Employment Exchanges perform mainly three types of functions viz. Registration of applicants and their placement, providing vocational guidance to job seekers and collect employment market information data from establishments in the organized sector. The Employment Exchanges are rendering free services to employers as well as to job seekers. 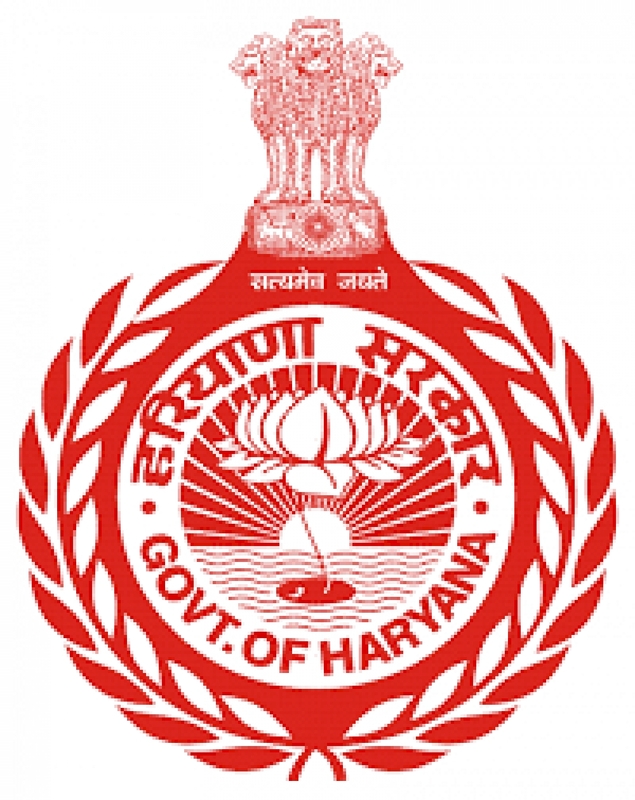 All Graduate’s (BA with Math, B.Sc., B.Tech, B.Com) and Post Graduate may be register themselves under Saksham Yojna as per guidelines of haryana Government. Those candidates fulfill all terms and conditions of Saksham Yojna and Applicant should have degree from the University of Haryana, Chandigarh and Delhi. They can registered them selves on the web portal https://hreyahs.gov.in/ of the Employment Department. Under this scheme, unemployment allowance of Rs. 3000 / – per month will be given to Post Graduate and Rs. 1500/- per month to Graduate applicants. The applicants will be given 100 hours of work per month. For which they will be given 60 / – per hour honorarium. For more information and registration please contact the District Employment Office, Narnaul.